As it currently stands, the individual or professional company commissioning a balustrade sub-contractor has far more responsibility regarding their project than they realise. 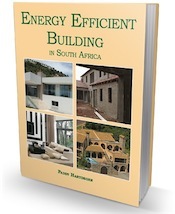 The Building Owner is responsible for ensuring that their project is SANS compliant and signed off by a qualified Engineer. The Owner is therefore responsible for ensuring that the Contractor utilises safe methods and techniques when installing their balustrade system. 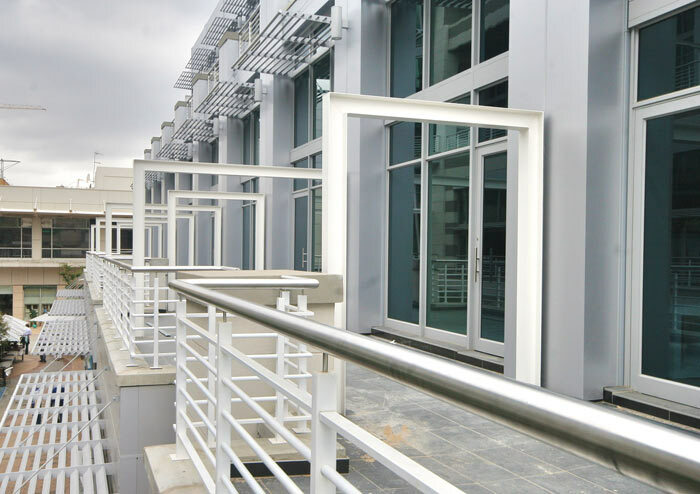 Many fly by night contractors or “bakkie brigades” will fail to take into account best practices deemed to satisfy rules and most importantly, the SANS Building Codes when installing your balustrades. This can result in structural failure and even injury to the individuals utilising the facility at some stage down the line. At Steel Studio we are regularly tasked to assess or repair the damage caused by these incompetent and inexperienced fabricators. To help protect you as the Client, ensure the safety of all that utilise the facility and save you time and money, we’ve listed the correct methods that should be undertaken when installing balustrades and what you can look out for during the installation process. Ensure that core drilling is to an adequate and suitable depth of 120mm and secured with a non-shrink grout, which is an equivalent or stronger Mpa than the concrete, subject to the engineer’s approval. Base plate fixings, either top or side fixed are also suitable, provided adequate chemical anchors are used with the necessary cover depth, designed and approved by a structural engineer. A balustrade post or stanchion should never be installed with a pin fixing at the base of a smaller diameter than the post itself. This will create a weak pivot point at the base of the balustrade and lead to structural failure. A pin fixed balustrade is never a suitable fixing method from a loading perspective. Always ensure that the balustrade fixing method is core drilled or base plate fixed to meet with SABS loading requirements. 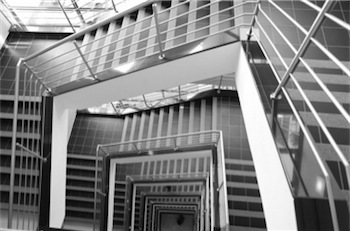 Stainless steel balustrade systems should ideally always be welded together or where the design calls for it, mechanically bolted together. Filler wire and fasteners of the same or superior material should always be used. Systems that are glued or pressed together may not meet the SANS Building Code requirements and also may rattle continuously. All welds should be cleaned and ground either with a suitable pickling acid or mechanically ground or sanded with suitable dedicated abrasives. If pickling acid is used, care should be taken to ensure that the acid is thoroughly rinsed off with fresh water and the effluent is safely discarded. Care should be taken to avoid contact with finishes such as flooring, carpets etc. By ensuring that the job is done right the first time you can avoid any unforeseen costs, damages or even tragedies later down the line. Uncertain if your balustrade system has been installed correctly or just want clarity regarding any of the points mentioned here? Don’t hesitate to ask us at Steel Studio and we’ll gladly assist. Article by Rob Blackbeard, owner of Steel Studio. Probably not the right place to ask, but I have pillar on top of my retaining wall and have the option of either steel Balustrades or to fill in with a single Brick wall. I would prefer the bricks for privacy but if plans are required then I would rather not. Please advise. Thanks. Whoever did the plans for the retaining wall, if you do have plans, will be able to advise you if the foundations of the wall will be strong enough to take the weight of the extra brickwork. If yes then an brief amendment to the plans (as built) can be submitted to council to update the original. Are there regulations that enforces the balustrade to terminate into the ground, wall or itself? i.e. no end cap or mop stick harsh end. Oh dear – please read the regs. Please advise if there is a SANS stipulated minimum height that a builder has to adhere to when constructing a balustrade. I am in the process of installing the stainless EZ Rails handrails with glass in my house. I need to know if my spacing between the supporting posts are 1.7meter, is the correct thickness of toughened safety glass 6mm or 8mm or 10mm? The height of the posts are 1meter. The PAJA: A Law to Protect Your Rights DIY Plumbing-What is Legal.